Medical Issues Confronting Today's Workplace, Dr. Randy Browning | Dr. Debra Dupree, Relationships At Work, Inc.
How is your workplace impacted by employees with medical issues that impact their ability to be at work, stay at work and perform the work? What about these questions that plagued employers on a daily basis? •	Developing a workers’ compensation ecosystem where employers, injured workers, providers, and insurers can thrive with mutual cooperation. •	Marijuana and the workplace: A framework on how to approach workplace drug use policies when marijuana laws across the country are rapidly changing. •	Fraud in the Workers’ comp: A doctor’s perspective. •	What to do about Vaping in and around the workplace: Who is impacted and how do we manage this new evolution? •	Are we a Narcotic Nation? Solutions to America’s opioid addiction. Join me, Dr. Debra Dupree, The Mindset Doctor, as we explore the workplace world where laws are a changing with the insight and medical expertise from one of the best . 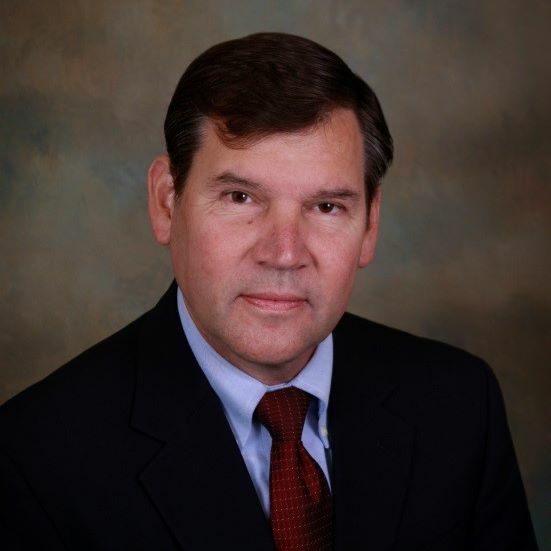 Dr. Browning received his MD degree from the University of Texas Medical School at San Antonio, his Master of Public Health degree from the Medical College of Wisconsin, and his Master of Business Administration degree from San Diego State University. He is Board Certified in Emergency Medicine and fellowship trained in Medical Toxicology. Dr. Browning has over 25 years of experience in Occupational Medicine and is the Chief Medical Officer for WorkPartners Occupational Health Specialists. He has numerous peer-reviewed publications in the fields of Occupational Medicine, Emergency Medicine, and Toxicology. Want more? Join us on May 16 at ELEVATE! For more information, visit EVENTS at https://relationships-at-work.com orwww.WorkPartnersOHS.com/ELEVATE on how to register.